From Las Cruces to Albuquerque, SYNLawn offers high quality synthetic turf for athletic fields, complete with professional installation! When looking at athletic fields throughout the Albuquerque area, various components come into play. Regardless of whether the field is used for a college, company, university, school, youth center, church or even a municipal park, it is important that the right artificial grass is in place to help keep costs down and ensure top performance on the field. 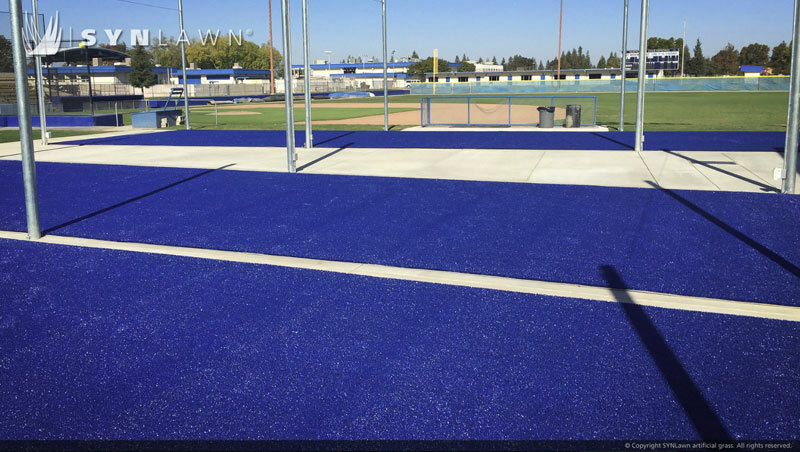 Artificial grass is one of the top solutions in Las Cruces and Albuquerque for fields that need something reliable, high quality and proven to withstand the test of time without having to spend a fortune as time goes on. Our team has worked to develop a blend of artificial turf designed to help athletes perform to the best of their abilities. Specially engineered to prevent individuals from being hurt due to playing on different surfaces, our synthetic turf is safe and soft for athletes. Some of the most common injuries on sports fields stem from poor shock absorption, such as back fatigue and shin splints. Our low-friction artificial turf provides athletes with the extra absorption they need when running down the field at high speeds. 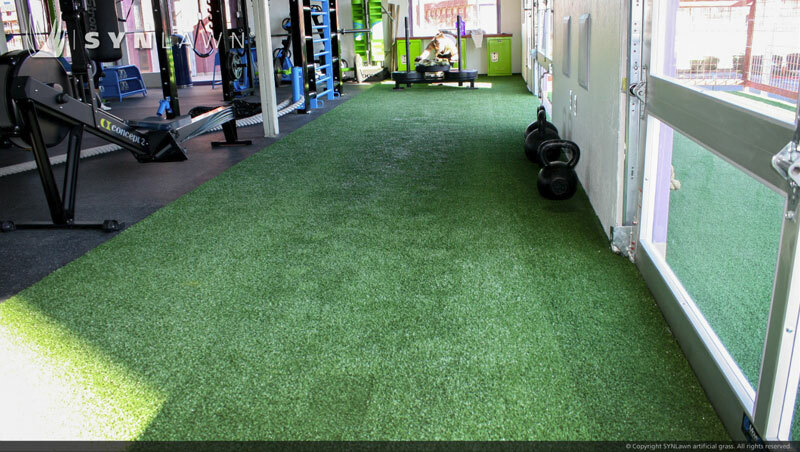 When artificial turf is used, it allows the athletes to train longer, harder and smarter while being able to increase performance at the same time. Synthetic sports grass makes it easier than ever to maintain and clean the field, minimize maintenance costs and even improve the overall health of the athlete, since it is resistant to bacteria. Taking your athletic field to the next level will help save money on landscaping, maintenance and water, while being able to improve the performance, convenience and health of the star athletes. Artificial turf is one of the top materials used in the industry today – and for good reason. If you are interested in learning more about how artificial turf can benefit your organization, contact us online today for a FREE quote! Offering golfers the same level of performance expected from a professional golf course the SYNLawn Precision Putt synthetic putting green surface delivers the most realistic experience available. 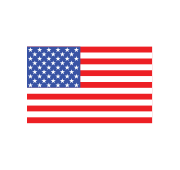 Made using 100% Nylon fibers for an enduring natural appearance and performance which will last for years to come in all climates. Recommended for the intermediate to advanced golfer seeking consistent ball roll performance and accurate chip shots. I Love it! Why have a traditional lawn when you can have a putting green? What a blast. Fun every day and no mowing. Extremely easy to care for. Could not be more pleased. Smooth surface, excellent roll with just the right speed. I am thoroughly enjoying my new backyard addition. I am even more pleased with the product than I anticipated because not only is it helping me to improve my putting & chipping skills, I REALLY like the improved appearance of my backyard. Adding the SYNLawn feature to my home makes me happy to spend time in my backyard that I have not appreciated in the past. I'm so happy with my new "toy" that I'm already considering extending the putting surface. Wanted to compliment Larry Roy and his team from Synlawn Ottawa for the fantastic job in designing and constructing my golf green. It turned out better than expected and I'm looking forward to years of enjoyment with friends and family. Larry was extremely professionally and has a real attention to detail. My husband and grandkids love it !!!! Our new 1723 sq. ft. Synlawn also looks wonderful. Replaced my old putting green with SYNLawn Precision Putt. Looks great with a more true roll. This is an awesome putting surface and it looks beautiful!! SYNLawn Classic Putt is an all around artificial turf for your backyard golf green offering consistent putting, short chips and accurate pitch shots under 50 yards. Our most popular synthetic putting green surface not just because of its natural appearance, but also due to consistent performance and precise ball roll characteristics. Also recommended for playground TrampleZones. I bought this a month ago for our shore home. It's awesome so far. The customer service and installation were great. And the green has been loads of fun for me and my young kids. Several neighbors and random passersby have stopped by to ask about the putting green. Really happy with the purchase. The green isn't rolling perfectly just yet but SynLawn has offered to add sand or look at it whenever I want. One of the holes doesn't drain water that well but SynLawn installer is very responsive to any questions I have. And is ready to fix whatever I need. Great fun. An excellent experience so far. The install crew and the product are all top notch and I recommend this company to everyone! An upgraded version of our classic putting surface, SYNLawn Classic Pitch is slightly taller and heavier in face weight for better ball roll performance and lasting endurance. Ideal for golfers looking to improve their short game at home yet flexible enough to be used for installations where short-pile heights for heavy foot traffic is needed. We recently had a Synlawn putting green installed with 3 separate chipping areas. I can say the product is very realistic and has exceeded my expectations. The surface responds very well and is close to a true putting green in terms of look at feel. Paving the way for heavy foot traffic, SYNBermuda 211 sits at a stout 1-inch high pile height and is ready for action. Flexibility and resiliency are two of the most notable traits which have kept this multi-use synthetic grass variety at the top of the heap since it's introduction. Recommended for daily use for the most demanding applications and can be used almost anywhere you can think to put artificial turf. Years ago I contemplated getting an artificial lawn, but they were so cheap looking and felt the same way. Now I own one and am the talk of the neighborhood. It cleans up quick and looks good year round. one of the better choices i made, and the installation went off without a hitch. it looks the same as the day it was installed. We have had our product for about a year. It cleans up with water and we vacuum it often. The color is good, the feel great. We use it in 1/4 of a water conservative landscape and it is under our 'meditation' tent. We so totally love this product. I purchase this approximately 4 months ago and the appearance of the grass looks so real and made a huge difference on my front yard. wanted yard with no maintenance. Synthetic lawn came out great. Looks awesome, clean looking. Bob Miranda explained everything well, and installation crew were professional and efficient. Crew was great and explained care very well. wonderful job installing.